Air conditioning installation Exeter, Air source heat pumps installation Devon. 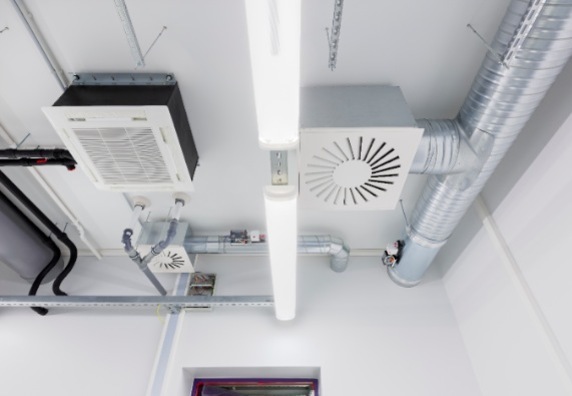 Air Management Solutions’ highly experienced team have been expertly installing air conditioning and environment control systems throughout Plymouth, Torquay and Devon for over 30 Years. Our fully certified and qualified team are committed to ensuring all our customers needs are met offering a highly skilled, professional, efficient and cost effective service tailored to your individual needs. We install Air Conditioning and Heat pump systems that we have designed using our expertise to advise on which systems would be most suitable for your requirements. If you do not require such a comprehensive service we can also provide a pure installation service with any Air Conditioning Units or Heat Pump systems you have from any of the top manufacturers such as Daikin and LG. 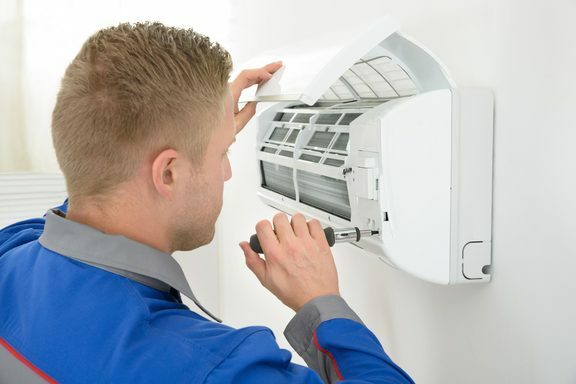 Our Installation service includes advice on maintenance and servicing that your system may need going forward ensuring your air conditioning and heating systems continue to work efficiently for many years to come. We offer free quotes and advice to our customers and all work carried out is fully guaranteed.